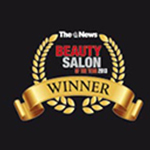 We’re proud and immensely appreciative to be recognised within our industry and within the local Solent area, and are extremely grateful for all our customers and stakeholders who have kindly put us forward for these. 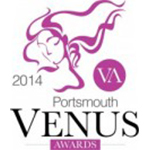 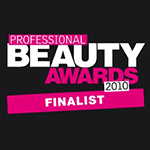 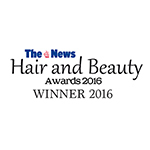 We are pleased to have been recognised as a finalist in the Professional Beauty Awards, our team is a proud winner of Salon of the Year for The News Hair and Beauty Awards, and in 2014 we were shortlisted as a finalist in The Venus Women’s Awards Portsmouth for Employer of The Year. 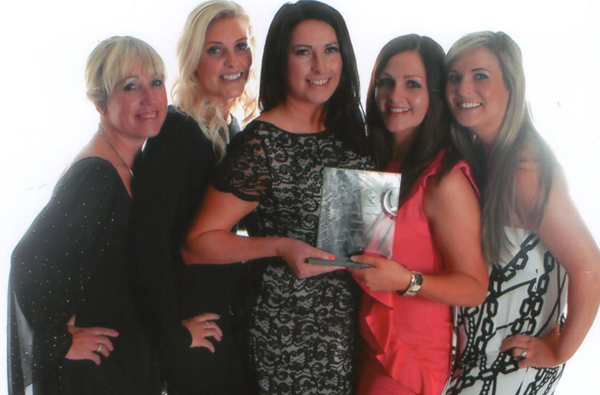 Pictured to the left is a small selection of our team at The News Hair and Beauty Awards during the summer of 2013.